CDA's training sites have the unique advantage of being situated along major bodies of water. The banks of the St. Johns River are home to the Jacksonville site, which is only a few miles from the Atlantic Ocean. The campus provides inland and open water diving experiences. The site is equipped with multiple classrooms, a library, a conference room, administrative offices, and state of-the-art hyperbaric and decompression facilities. In addition, we have training areas dedicated to welding/cutting and construction, commercial diving, underwater construction projects, ship husbandry, non-destructive testing, as well as six complete dive stations. Floating sea-going training vessels include a deck barge, and response and work/crew boats. Orientation and welding training is taught in our 20’ deep training tanks. 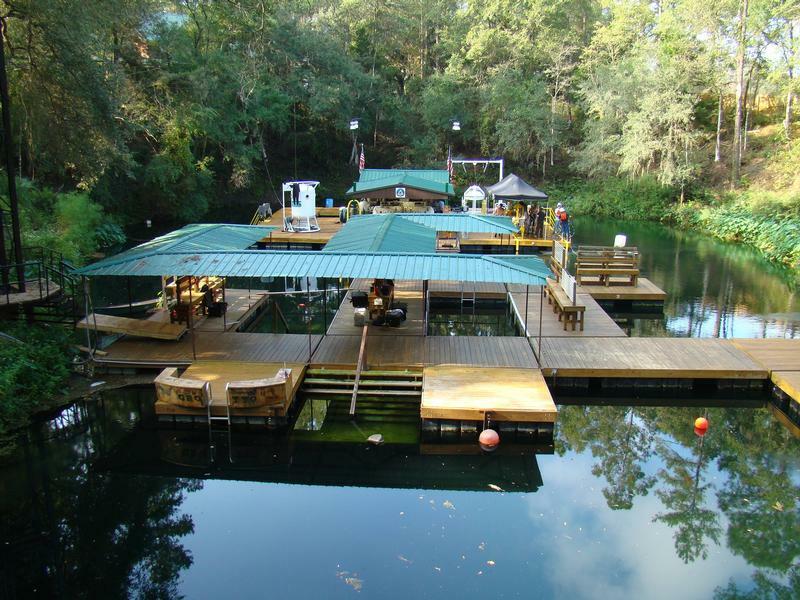 The Deep Water Training Center (DWTC) is located in Ocala Florida in the heart of thoroughbred country. * The DWTC is set on 7 acres of land and is equipped with a classroom, dorms, a dining hall, an air/mixed gas blending station, 2 wet bells, a closed bell, 2 hyperbaric chambers, and depths approaching 100 meters. *Students are responsable for there own transportion from Jacksonsonville to Ocala. However should the student need assistance they may contact the school in writting and transportation will be provided. 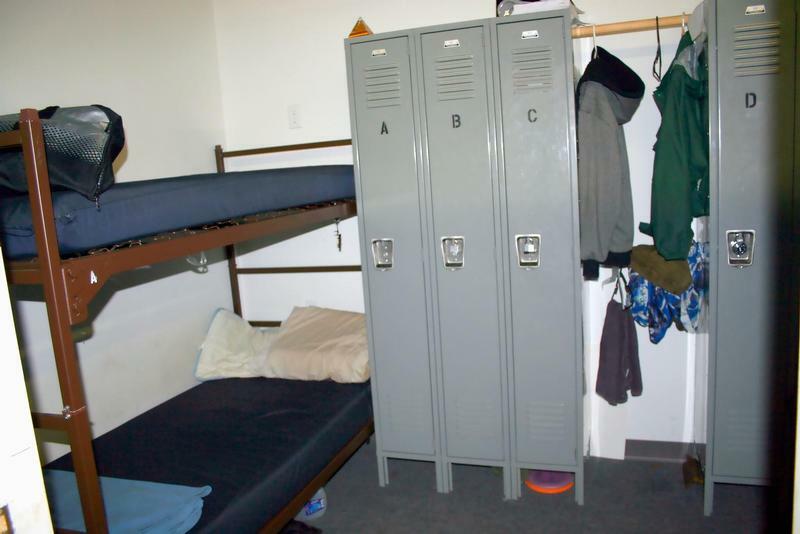 We offer housing on campus at our Jacksonville location in our barrack-style dormitory complete with a full meal-plan, including three meals a day, seven days a week. 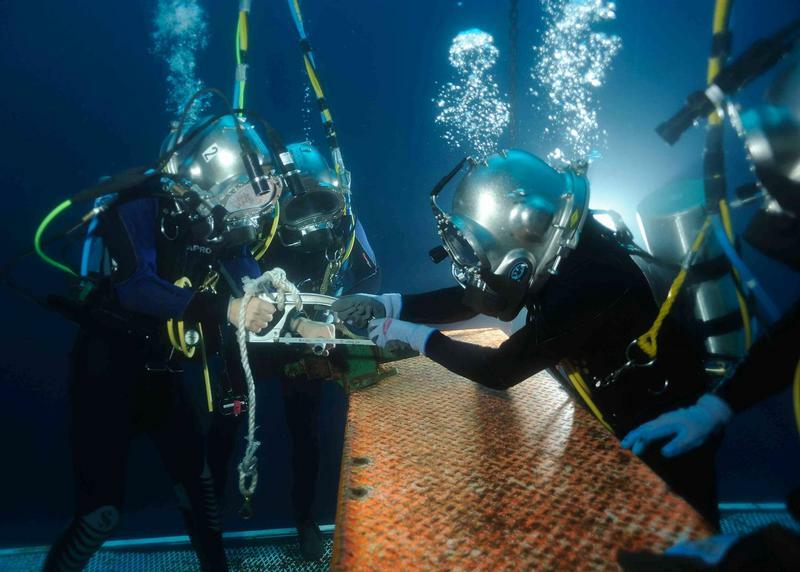 These facilities have been designed to simulate the living conditions of a commercial diver working offshore.